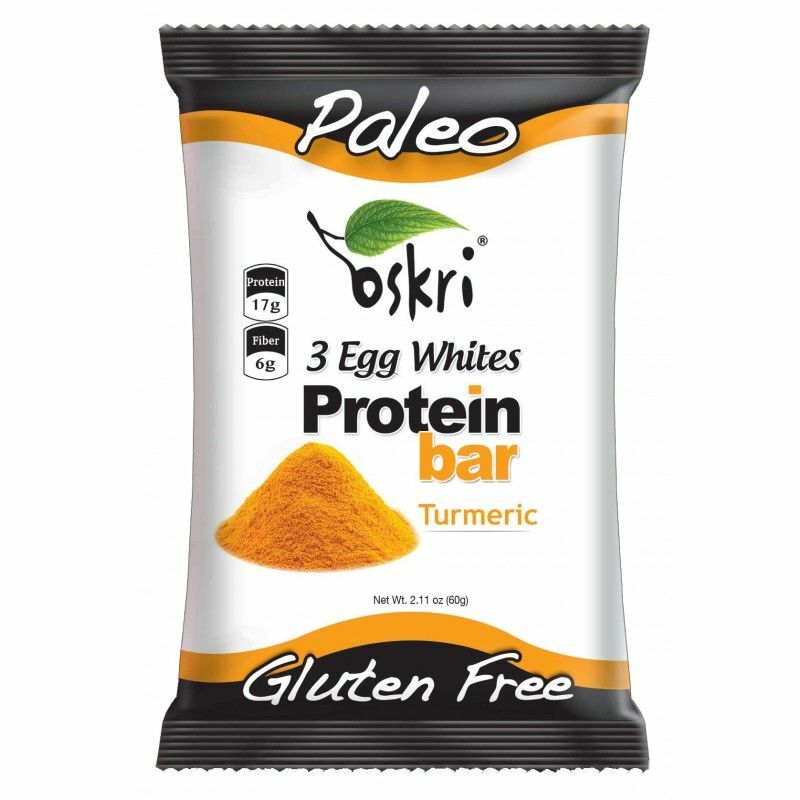 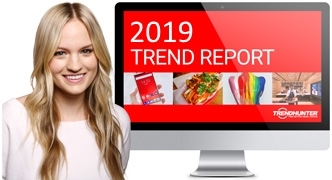 Oskri's Egg White Protein Bar with turmeric offers a convenient way for consumers to get an essential nutrient, alongside an ingredient that is known for its powerful anti-inflammatory properties and strong antioxidant qualities. 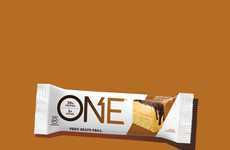 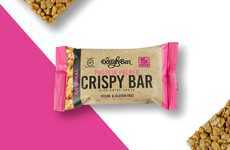 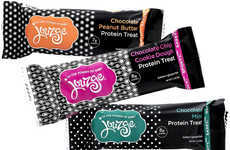 The 2.11-ounce gluten-free protein bar boasts six grams of fiber and 17 grams of protein, offering a convenient way for consumers to fuel themselves on the go. 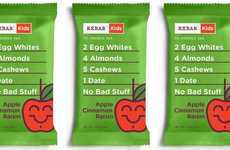 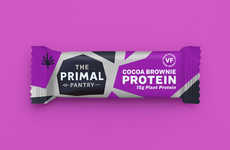 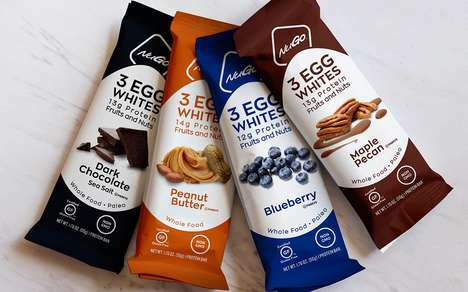 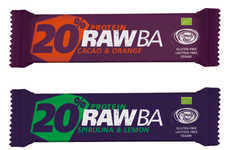 Some of the other egg white paleo protein bars that are offered by Oskri are also enriched with superfood ingredients, including cacao, ginger, blueberries and matcha. 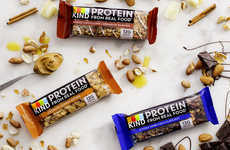 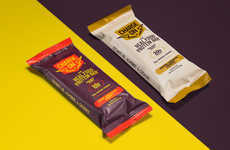 While consumers are often forced to choose between conventional protein products or health-focused snack bars to nourish themselves before or after workouts, Oskri's range succeeds at offering the benefits of a well-known source of protein with a number of popular superfood ingredients.